JEE MAINS 2018-19 schedule: MDHR has announced the dates for the registration of the JEE mains exams schedule. The government has made few changes in the system of the JEE exam to make it more merit focussed. Dates for both of the JEE Mains exam and results have also been already announced, on the official website jeemain.nic.in. It is time for all the aspirants to gear up and prepare for the exam. time for the students to pull up their socks as the dates for the JEE has been announced. JEE MAINS 2018-19 schedule: The Ministry of Human Resource and Development has decided that the JEE MAINS exam will be conducted twice a year, according to reports. The National Testing Agency has released the schedule for both the JEE MAINS exams. 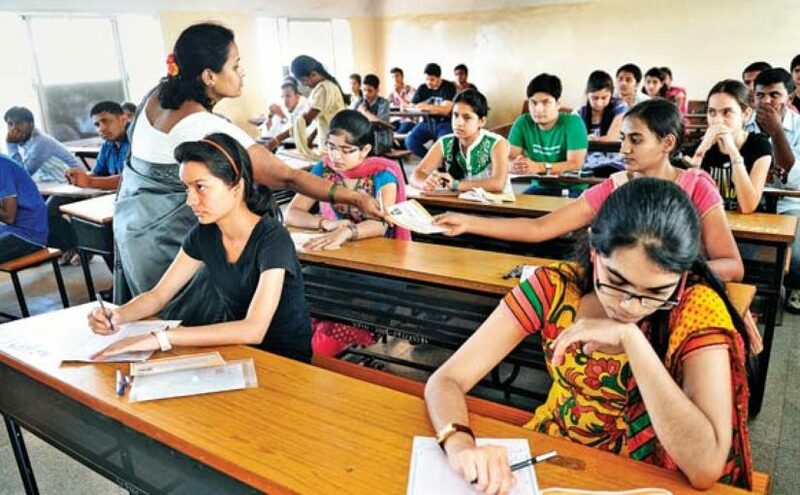 Meanwhile, the HRD ministry has announced the exam dates which were decided by the National Testing Agency. According to the NTA schedule, JEE MAINS I will be held in January 2019 while the JEE MAINS II will be conducted in April 2019. Both the exams (JEE MAINS I and JEE MAINS II) will be conducted using the online mode. Multiple sessions of the exams will take place over the course of 14-15 days. The dates for the registration have been announced, starting from 1st September 2018 to 30th September 2018. The candidates will be able to download their admit cards from 17th December 2018 as they will be uploaded on the site. To avoid the chaos, as a large number of students participate in the examination, the exams will be held in multiple sessions starting from January 6 to January 20, 2019. The result for the examination will be announced a few days after the dates of the exam. The result is expected to out on 30th of January 2019. The registration dates for the JEE MAIN II have also been announced by the ministry. Students can register from September 1, 2018 to September 30, 2018 for the JEE MAINS II. The admit cards will be made available for download from March 18, 2019 as mentioned by the government. The 2nd examination will also take place in the online format. The tests will be conducted in sessions from April 6 to April 20, 2019. The result for JEE Main II is expected to be announced on April 30, 2019. MHRD has made few changes to JEE MAINS exam this year to make it more merit-based. One of the important and major decisions was conducting two exams. According to the reports, the better marks of the 2 tests will be used for the selection in the merit list.